Nobody understands relaxed global home cooking in quite the same way as the Giraffe Restaurant chain. Priding themselves on minimal fuss, maximum enjoyment cooking, this cookbook will show readers how to enjoy preparing easy, simple, healthy and nutritious dishes for virtually every occasion. The cookbook will reflect the core knowledge of Giraffe and will bring the restaurant chain’s expertise right into the reader’s home: the ability to take an eclectic snapshot of the world and deliver it on the plate with style and panache. 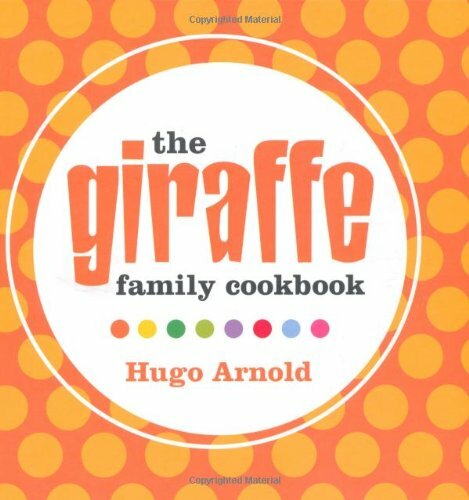 Although recipe led, the book will also contain quotes from those involved in the company, anecdotes and facts about Giraffe along with useful and practical tips. The group’s success has been built on a formula that is informal and family-friendly, while also appealing to young cool urbanites. The food is accessible, yet eclectic and orginal, ensuring that this cook book is the definitive guide to global, family friendly food.